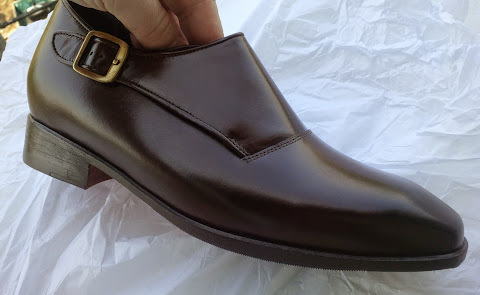 MST D-Monk II Midsole Tech. 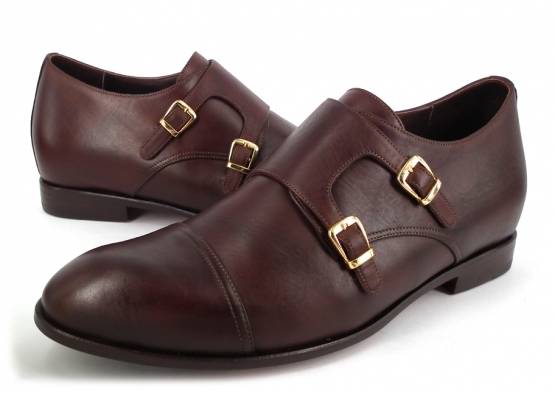 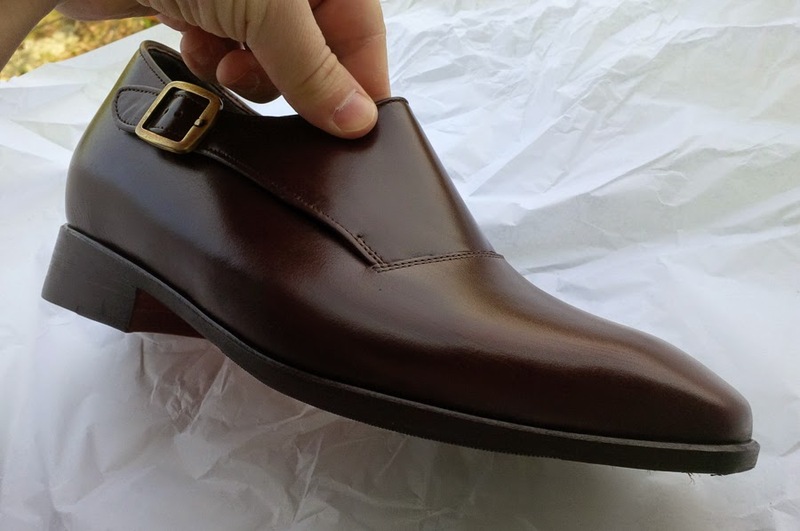 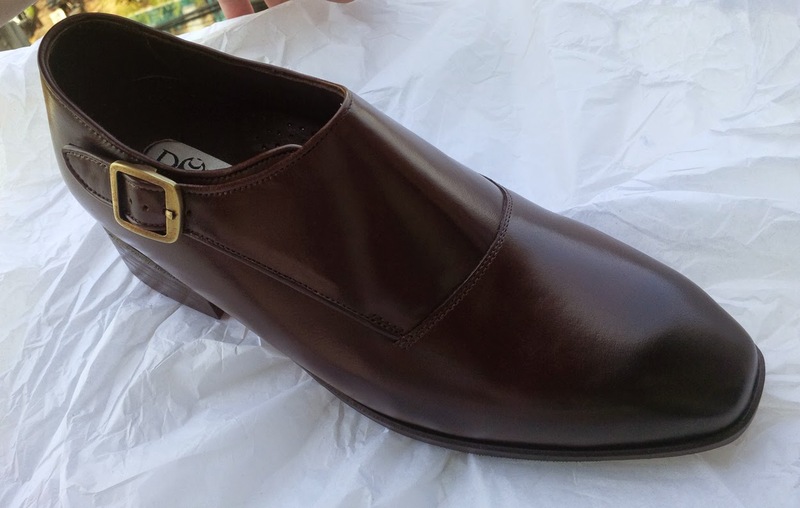 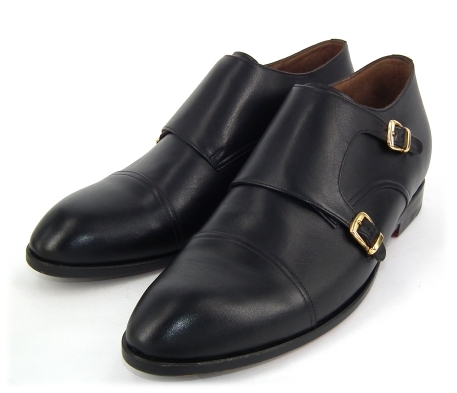 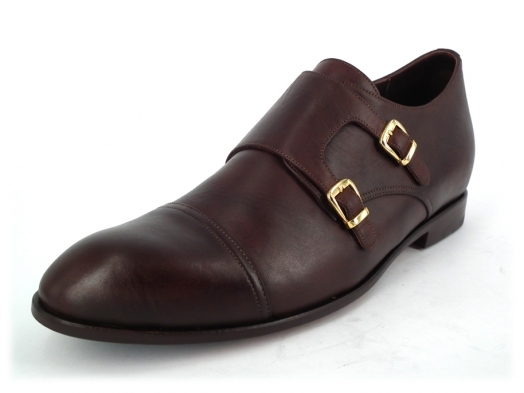 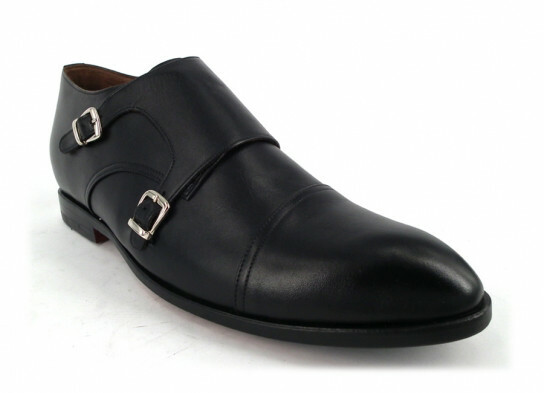 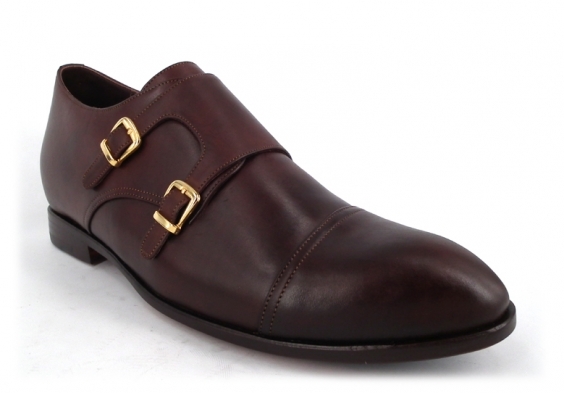 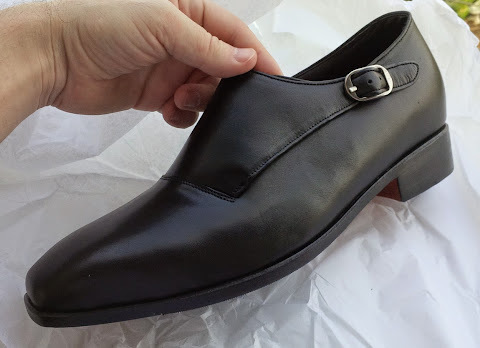 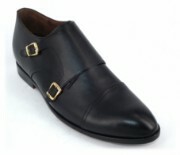 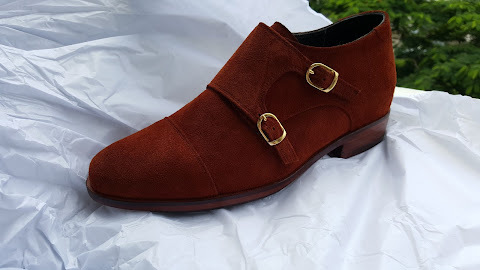 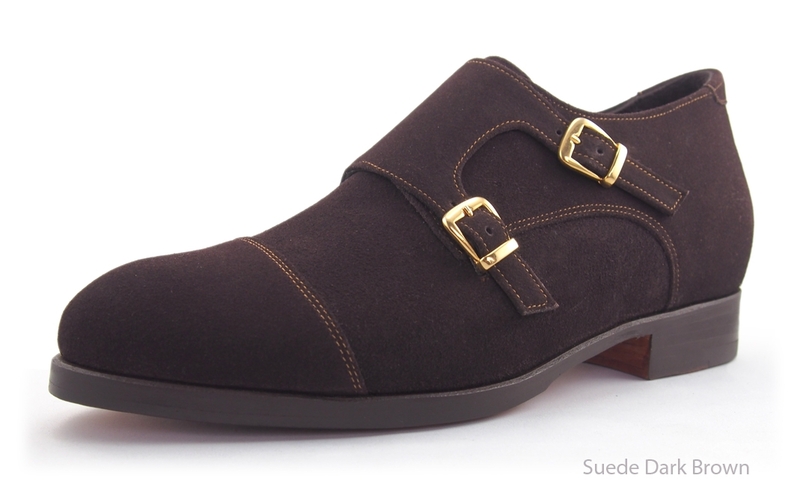 The Double monk is available with silver or gold buckles. 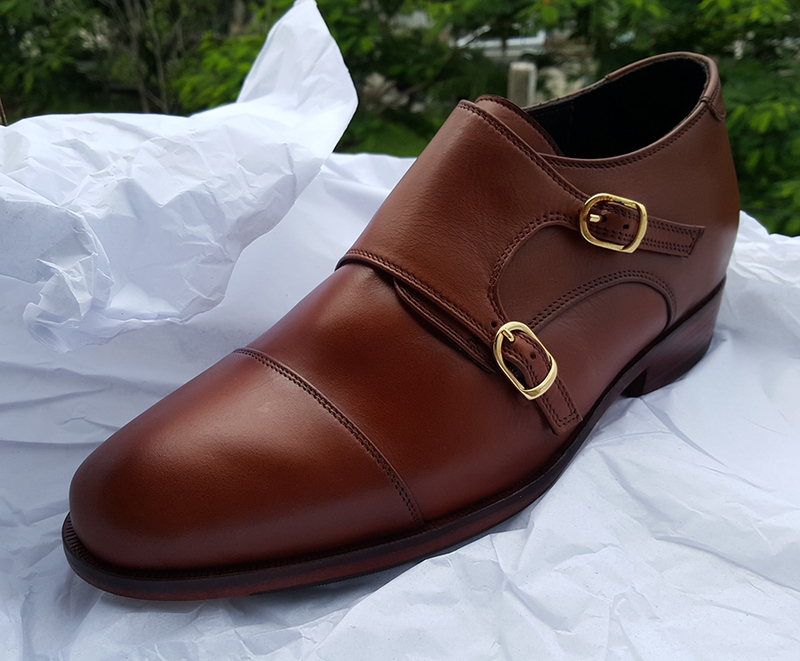 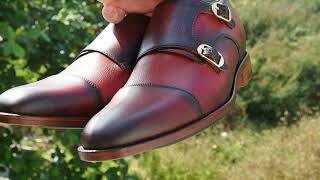 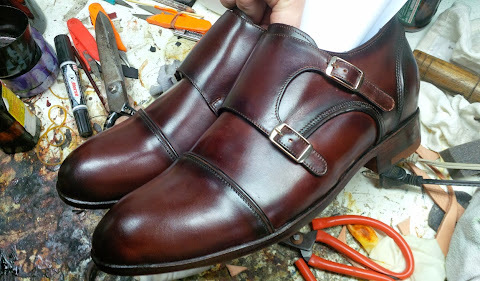 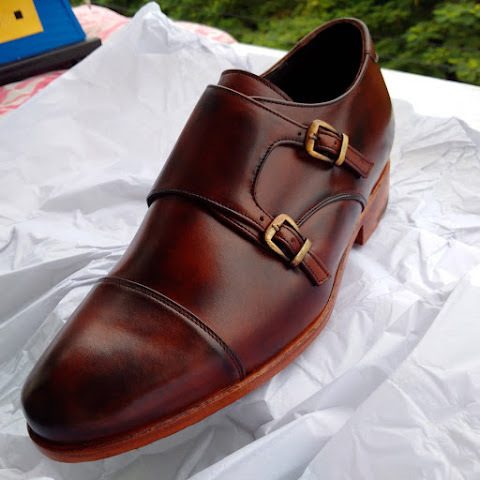 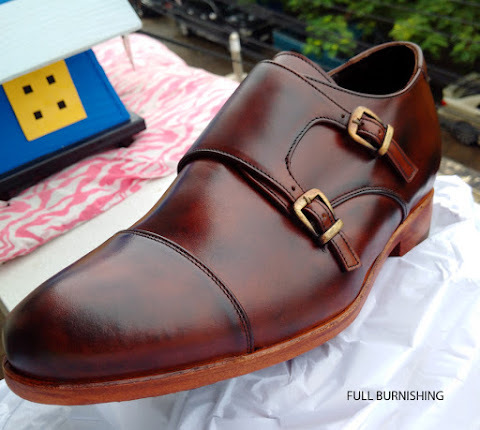 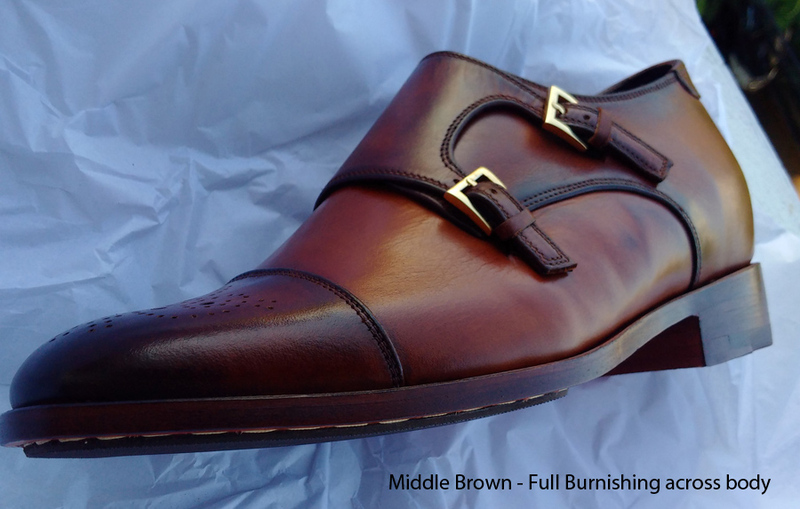 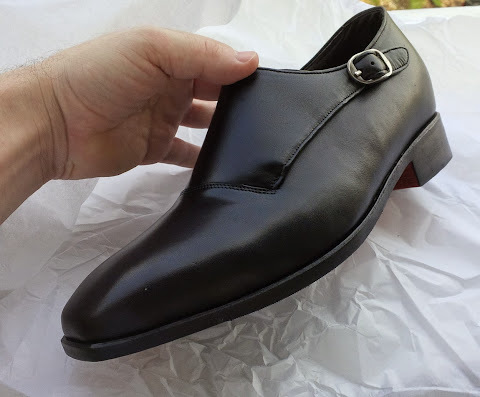 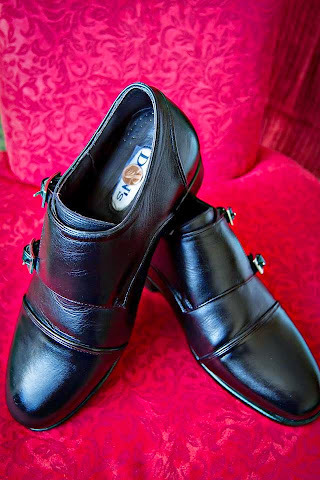 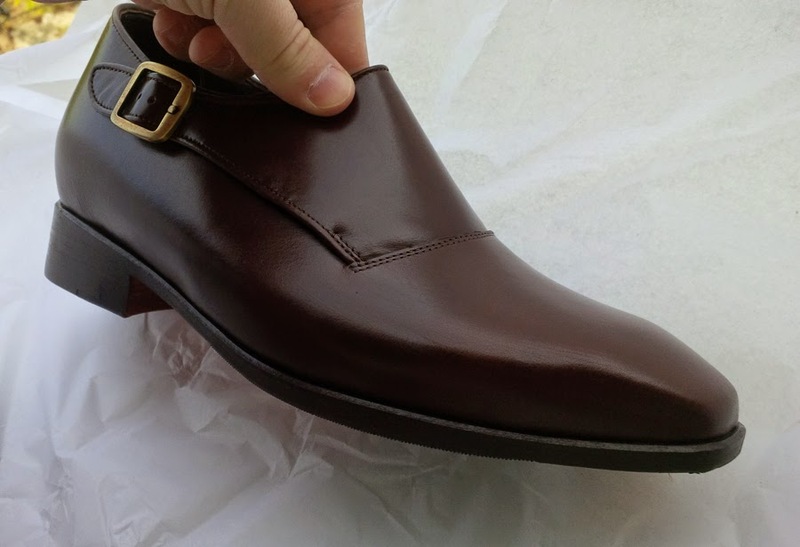 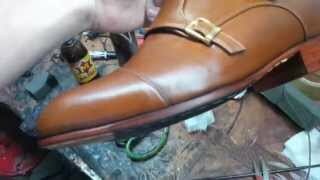 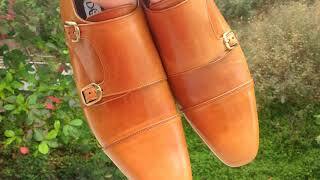 It has Almond shaped toecap and thicker leather straps compared to our other double monk the MST 515.